An estimated 50 percent or more of medications for chronic conditions, such as high cholesterol and diabetes, are not taken as prescribed. 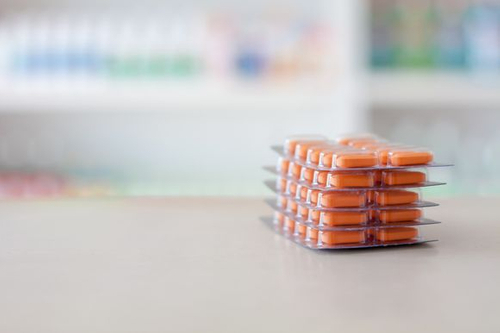 Medication non-adherence can lead to worsening health conditions, hospitalizations and death. Whatever the reason is for medication non-adherence, we have a solution for you. Ask one of our team members how we can help you today.